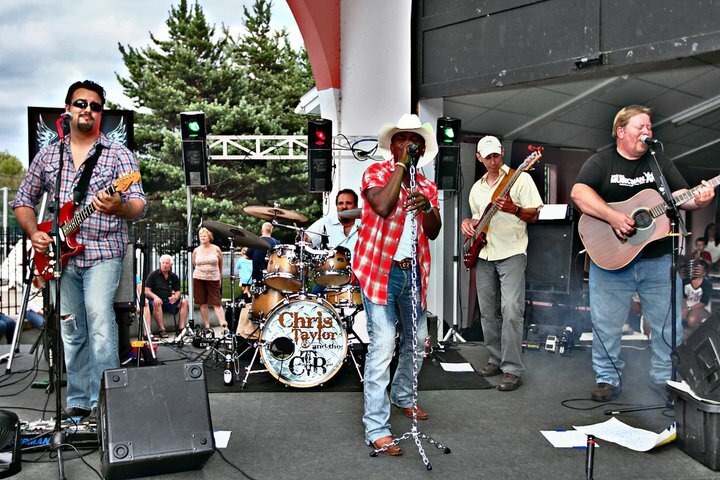 The Custom Taylor Band is central New York’s premier Top 40 country music band. With musicians that any band would envy, the group has incredible dynamics and stage presence that leave fans breathless on the dance floor and tapping their toes at the bar! For more information on Custom Taylor Band click HERE.